Eastland Press, 2007-12-02. Paperback. Good. 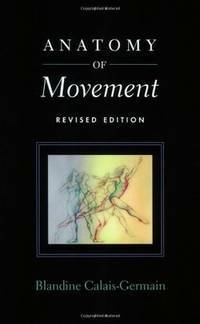 "Originally published as Anatomie pour le movement, Editions Desiris (France), 1985. Revised in 1991 and 1999."